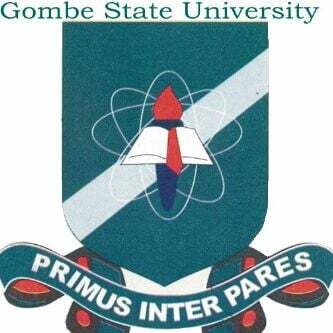 The matriculation ceremony schedule for the newly admitted postgraduate and undergraduate students of Gombe State University (GSU) for the 2018/2019 academic session has been announced. See GSU matriculation ceremony date, time, venue and procedure for collection of academic gowns below. GSU Matriculation Ceremony Schedule & Important Details.